This course provides participants with practical knowledge of preparing Canadian personal tax returns with the use of CCH TaxPrep. This is a case-based course that deals with practical issues, and deal directly with the personal tax return, the forms and schedules utilized in the preparation of such returns. You can watch a webinar version of this course anywhere, anytime. One-year access from the date of registration. Available year-round to fit your schedule. Who needs to file a Corporate Tax Return (T2)? 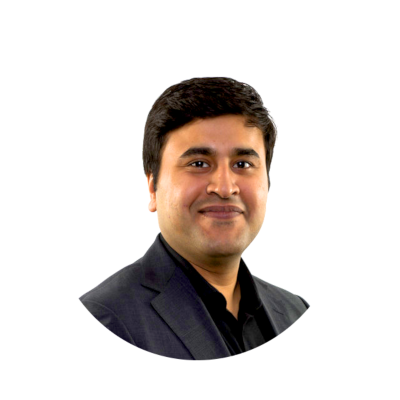 Haroon Khan is an experienced tax professional, having served over 10 years at the world’s leading accounting firms, including the Big 4, in the role of Senior Tax Manager and Tax Director. Access to course material + cases. Additional cases to practice on your own. One-on-one 30 minute phone call or video conference to answer any questions.